In case you somehow missed WWE’s non stop advertising these last couple of months, RAW is about to turn 25 years old. Happy Birthday RAW! 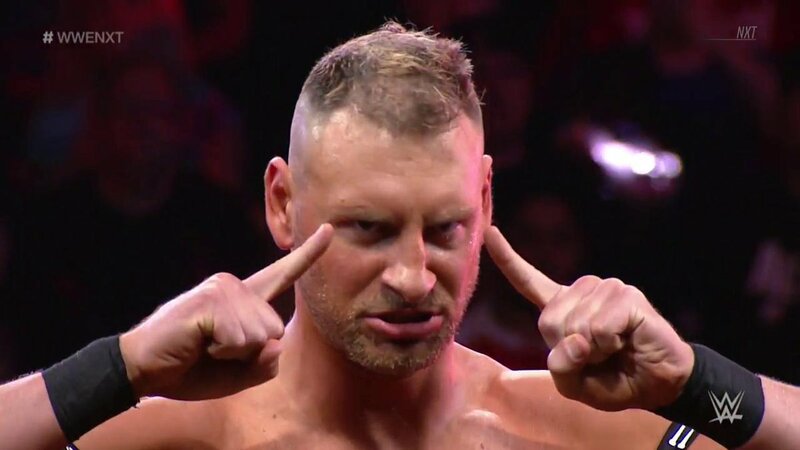 To celebrate this momentous occasion I’ve dragged my way through a whole heap of great and not so great WWE Network content to compile a definitive list of my favourite moments in RAW history. Some of them are iconic, defining moments and some are just my own personal highlights. Enjoy! DX showing Bullet Club how to invade a show properly when they paid a visit to Nitro, Ric Flair’s emotional retirement ceremony, The Festival of Friendship completely breaking my heart, Dolph Ziggler cashing in Money In The Bank and receiving the most insane pop, Triple H and The Undertaker setting the stage for Mania 27 without saying a damn word. 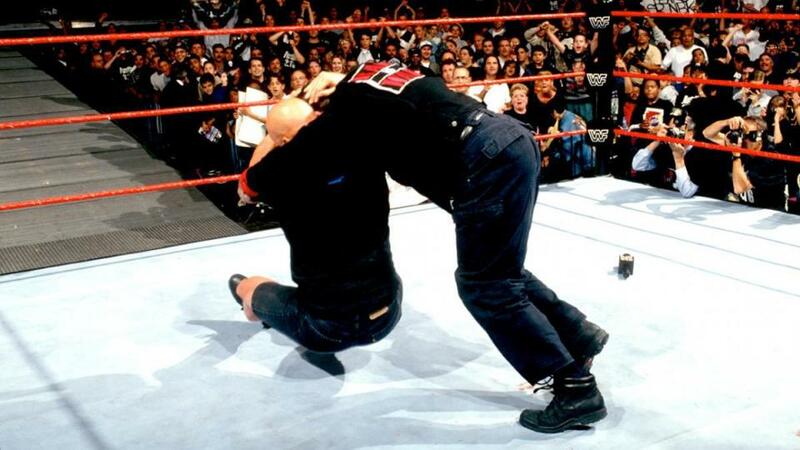 As disappointing as the WWF/WCW Invasion angle turned out to be, this was still an iconic moment in pro wrestling history. 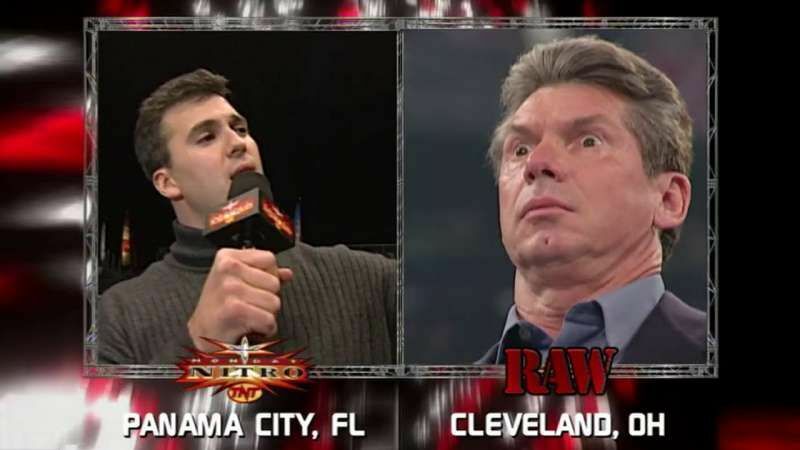 Not only was it the very last RAW of the Attitude Era, it was also the first ever simul-cast, with segments of both RAW and Nitro being broadcast across two networks at once. Just days before Shane was due to face his father Vince at Wrestlemania X7 – still hands down the best ‘Mania of all time = Vince went out to the ring to announce that he had finally beaten his long-term nemesis Ted Turner and bought out WCW. 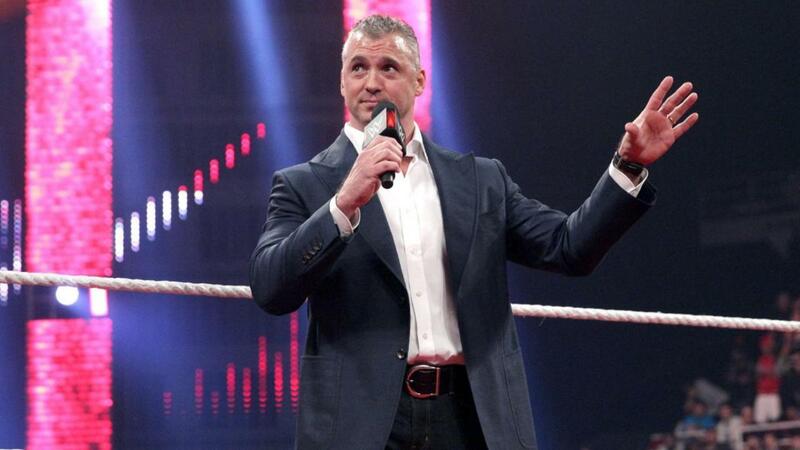 His moment of glory was short lived though as Shane would appear live at the Nitro broadcast and announce that although the signature on the contract did say McMahon… it said SHANE MCMAHON! This moment added fuel to the fire in their already heated feud, and led to an almighty destruction derby match at Mania with Shane coming out on top. I always liked CM Punk, I think most people did to be fair, so it’s a shame that despite all his great matches he will forever be remembered for this infamous moment more than his god given talent. 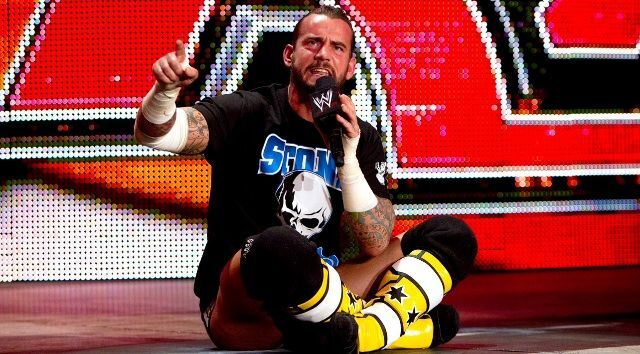 Nevertheless, Punk had every single wrestling fan in the world on the edge of their seats by cutting an unscripted promo in protest at WWE’s treatment of him and their apparent refusal to push him to the top. Over the course of the promo he repeatedly tore into the entire McMahon family, John Cena, The Rock and even went as far to say that WWE would be better off once Vince was dead. It was incredibly candid, but the reason it resonated with so many of us was that he was speaking the truth… the things that almost every fan of the business was thinking at the time. We will likely never see Punk return to WWE due to his fractured relationship with management, so this will more than likely be what he will always be remembered for. NO! I DONT WANT TO GO TO SCHOOL TODAY MOM! An unusual choice, right? Well this is my list dammit! Until this point Jeff had almost always been known as no more than a tag team specialist alongside his brother Matt, but it was in this brutal encounter with The American Badass incarnation of Taker where he showed the world just what he could do as a singles competitor. Competing in a ladder match was right up Jeff’s alley, and he pushed Taker to the very limit in a match that took the veteran right out of his comfort zone, but ultimately fell flat right at the final hurdle when Taker’s brute strength became too much for him. Jim Ross put in some of the best work of his life in making Jeff look like a legitimate superstar and his line ‘CLIMB THE LADDER KID, MAKE YOURSELF FAMOUS!’ will stay with me forever. The icing on the cake was Taker raising Jeff’s hand in a show of respect, and solidifies this as one of my favourite moments in RAW history. Ah Evolution… everywhere they go there seems to be some sort of betrayal or break up! This time around though it wasn’t the members of Evolution committing the betrayal, instead they watched on as Seth Rollins turned on his Shield brothers in arguably one of WWE’s most surprising and shocking moments ever. It was one of those beautiful moments completely out of the left field which we so rarely see anymore… The Hounds of Justice were absolutely on fire at the time and were deeply embroiled in a rivalry with Evolution/The Authority, so having the charismatic, talented fan favourite Seth sell out by attacking Roman Reigns and Dean Ambrose was the perfect way to set up his career defining heel turn. Any betrayal is usually greeted with anger from the fans and solidifies you as a heel, but by splitting up the most over faction we had seen in years, WWE had pulled off a masterclass in how to generate heat. In the long run it ended up turning all three men into main event stars, gave us a fantastic three-way rivalry further down the line, and we even ended up seeing them reunite in 2017. So, all’s well that ends well! Family photo guys! 3, 2, 1… Best vacation ever!!! I hate putting Shane O Mac in my list twice as I absolutely detest the guy, but this moment was undoubtedly one of the most shocking we’ve ever seen in WWE. We hadn’t seen Shane for 7 years at this point, so for him to show up completely out of the blue and stake his claim as the rightful heir to the McMahon throne was incredible. Fondly remembered by fans for his death defying exploits during the Attitude Era, Shane was welcomed by one of the loudest pops you will ever hear which almost brought him to tears in the ring. Not only was this moment significant because of the somewhat tarnished relationship between the McMahon family, it also signaled the start of a new era and the first WWE Draft we had seen since the end of the brand split in 2011. RAW vs Smackdown Live has for the most part been fantastic since the 2016 split, and has brought us two great Survivor Series PPV’s, and although I don’t agree with the focus being on the management, seeing Shane and Steph’s verbal sparring has brought back some wonderful moments of nostalgia for this old fart. This was yet another invasion angle which WWE managed to screw up by dragging it out too long and trying too many different and silly things, but you can’t take away how astonishing the arrival of The NEXUS was. The group, which was made up of all the rookies from the first class of NXT way back when it was more of a competition/reality show, completely decimated everything in their path on their debut. They beat the living daylights out of John Cena, CM Punk and Luke Gallows, trashed the ringside area, attacked various members of WWE staff, ripped up the floors, destroyed barricades and tore the ring apart leaving everyone in attendance astounded… we had never seen anything like this before! 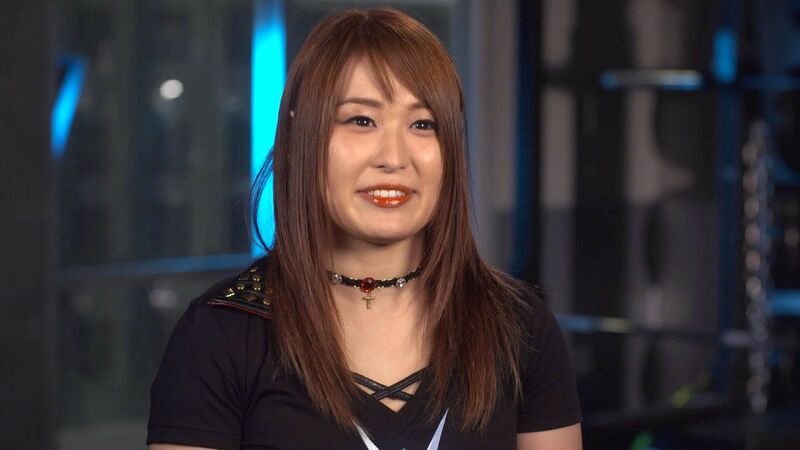 The only downside to this segment was Daniel Bryan’s rather short-sighted decision to strangle a ring announcer which ultimately saw him fired for a short while. Nevertheless, this was one of the most exciting things I have ever seen watching WWE Raw, for a group with so many members to be this dominant had you genuinely fearing that nobody was safe. The NEXUS also introduced us to a plethora of future champions: Wade Barrett, Bray Wyatt, Ryback, Darren Young, Justin Gabriel, David Otunga, Heath Slater and of course Daniel Bryan. This one is honestly quite painful for me to write. Eddie is one of my favourite wrestlers of all time and was able to connect with the fans in a way that very few had ever done before him and even less will be able to do in the future. For him to be taken away at such a young age, leaving behind a wife and kids and with so much more to give was a very hard pill to swallow. So why would I put this in my top 10 moments? Because it is important for me that people understand how hard Eddie worked to get to where he was, he had a tough upbringing but did everything in his power to make sure his family didn’t duffer the same. Follow this link and watch the show for yourself, then you’ll understand. The impact that Eddie had on not just the fans but also his fellow superstars will leave you bawling like a baby. Seeing grown men cry while telling stories about a wonderful human being, Eddie chants all night long, in ring tributes… it made for one of the most heartfelt and moving tributes ever recorded. Eddie never did anything for himself, he always put his friends, family and the fans first. That’s because we were his family, every single one of us. Thank You Eddie. You could argue that this was the most important moment in the entire history of WWE. That’s a pretty bold claim I know, the company had some huge moments and huge superstars prior to this, but when you think of what made the Attitude Era so good, THIS is what you think of, and it helped to catapult Stone Cold Steve Austin into the GOAT debates. It was the clumsiest Stunner you’ll ever see but it was also the most significant as it kicked off what was hands down the most intense, captivating and entertaining rivalry we had ever seen up until then. Not only did it do wonders for Austin, it did the same for Vince McMahon as it helped to develop his character of being the sinister, maniacal, egotistical boss from hell who made his employees lives miserable. We’ve all had a boss like that which is exactly why we were able to relate to so well, we all wanted to see the authority figure get his comeuppance and 99% of the time Austin delivered! I said before that Eddie connected with the crowd like very few others could do… well Austin was one of those few who managed it, he could generate any kind of reaction he wanted whether he was a face or heel, and the crowd absolutely loved him for it. The most important but also the worst stunner ever ? ‘”Fans, as Hollywood Hogan walks away and you look at this 40,000 plus on hand, if you’re even thinking about changing the channel to our competition, fans, do not, because we understand that Mick Foley, who wrestled here one time as Cactus Jack, is going to win their world title. Ha! That’s gonna put some butts in the seats, heh”. Well funnily enough it did put butts in seats. Mankind was such a huge fan favourite and underdog that Tony’s words encouraged several hundred thousands of fans to switch channels and see this feel good moment for themselves. This moment literally saved WWE from the financial difficulty they were going through at the time and rightfully deserves the penultimate spot on this list. 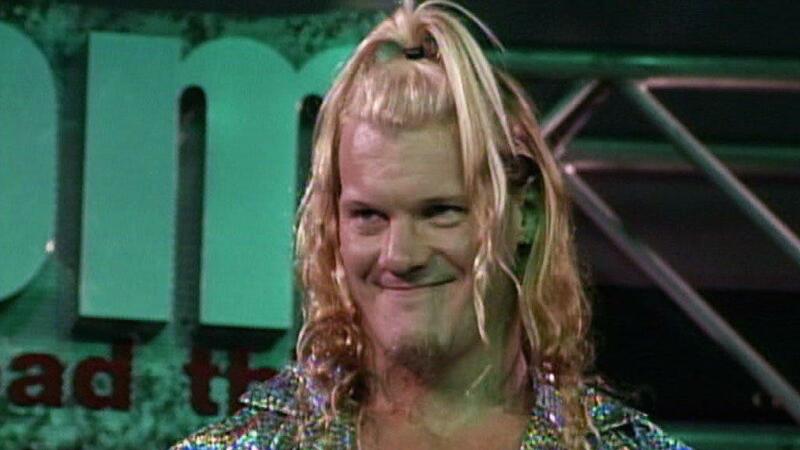 I have made no secret of the fact that Chris Jericho is the GOAT in my eyes, hence why I have his unforgettable debut in 1999 as my Greatest Moment in RAW History. Fans had been clamoring for him to jump ship from WCW to the big leagues for a long time, but nobody expected the cryptic clues and videos to culminate in Y2J interrupting The Rock on Raw that fateful night. But why is this my number 1 choice? Its just a debut, right? Wrong! Chris Jericho has been every bit as important to WWE as the likes of Austin, Rock, Hogan, Flair and any other name you can pull from the plethora of legends we’ve seen down the years. His ability to reinvent himself and his character, stay relevant despite his exploits outside of WWE, he put over young fresh talent, his mic work is second to none, his incredible CV consisting of an impressive 26 championships and his in-ring ability which still puts some younger guys to shame. In the last couple of years, he has managed to make a scarf and an A4 piece of paper on a clipboard get more over with the fans than half of the roster. 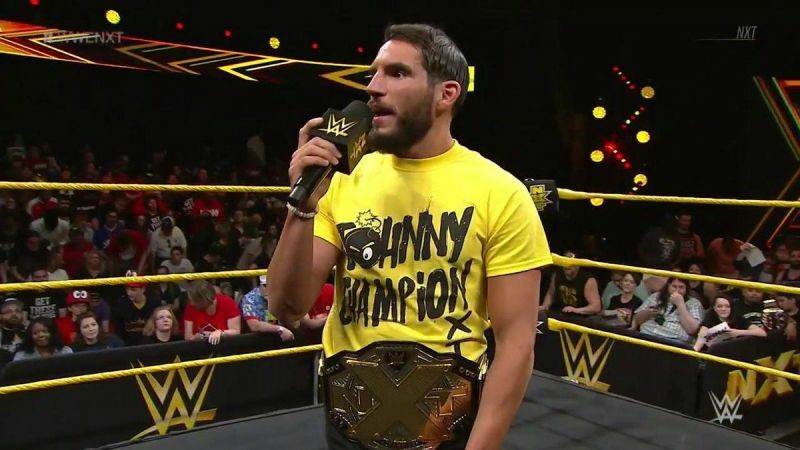 His debut didn’t come at the expense of a local talent or a mid-card jobber, he introduced himself by going toe to toe in a war of words with The Great One and didn’t even come away as the loser of the confrontation. In my eyes, Chris Jericho has been the single most important thing to happen to Monday Night RAW, he helped to elevate the show like very few others could and is more than deserving of topping this list.